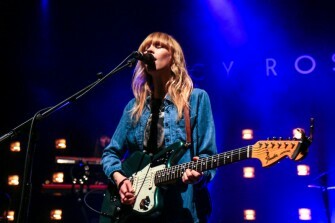 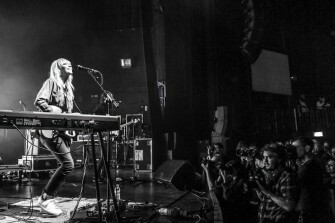 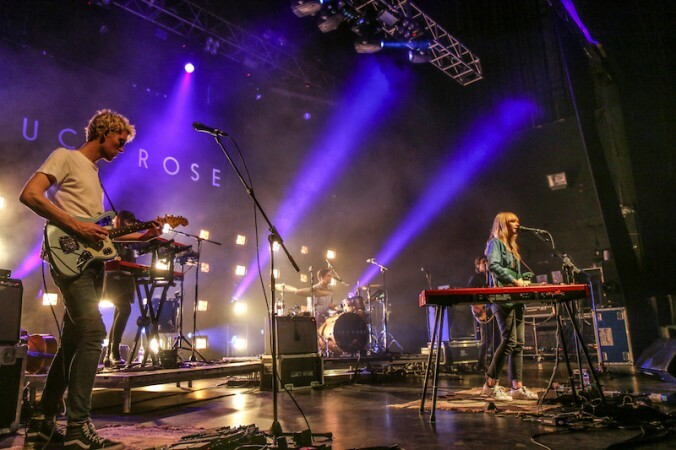 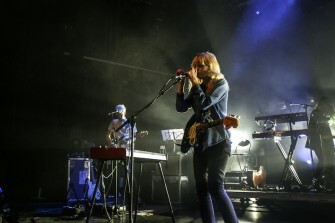 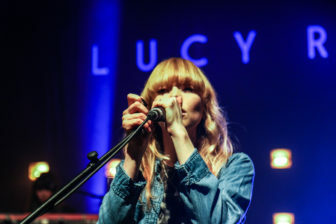 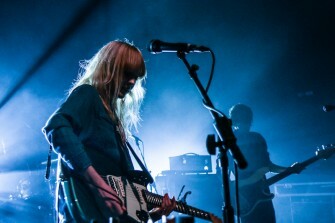 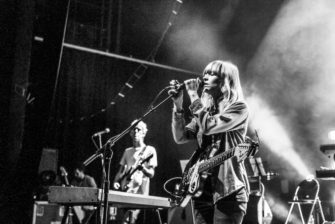 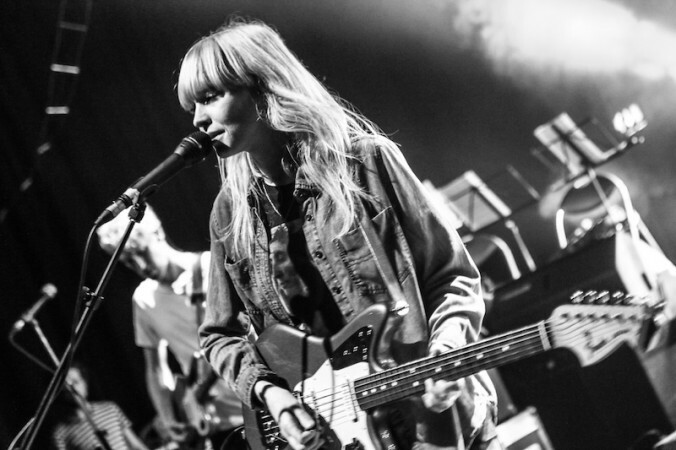 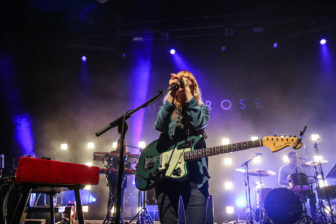 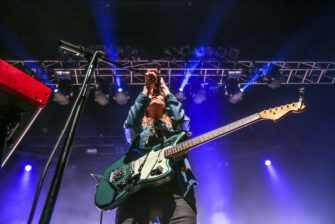 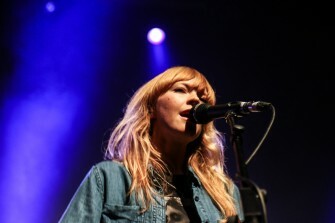 Lucy Rose has become somewhat of a female icon in recent years, with Vogue calling her “one of indie music’s breakout stars” back in 2012. 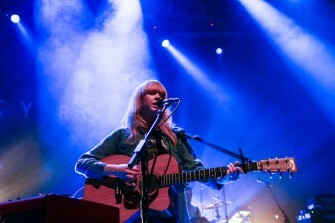 With two albums in her repertoire, the 26-year-old singer-songwriter has been causing a stir in the folk pop world. 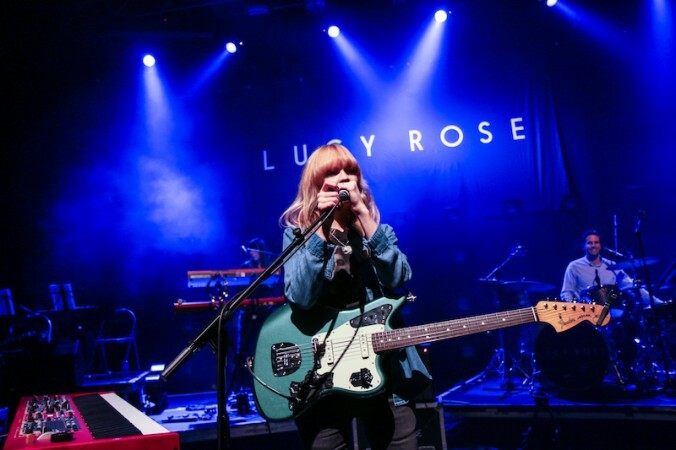 Recording her most recent release (Work It Out) this year with the likes of the notable producer Rich Cooper, who has previously worked with Mumford & Sons and Tom Odell, Lucy Rose is surely on the path towards even bigger and better things. 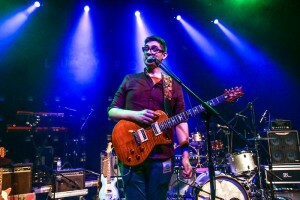 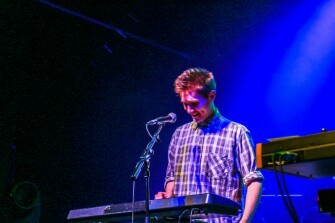 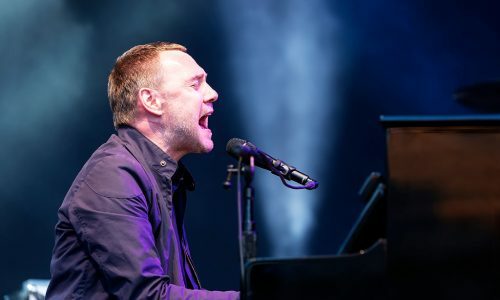 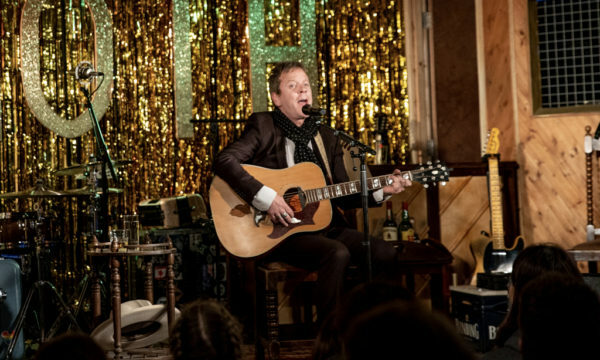 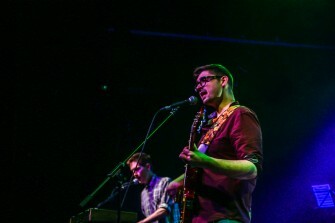 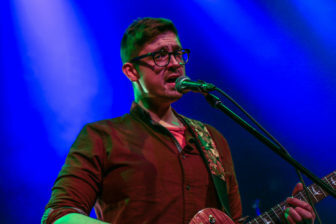 C Duncan, the Scottish Mr Darcy of the music world, opens up with a heartwarming set from his debut album Architect, alongside his equally charming band on bass and keys, creating sweet harmonies and cheerful melodies. 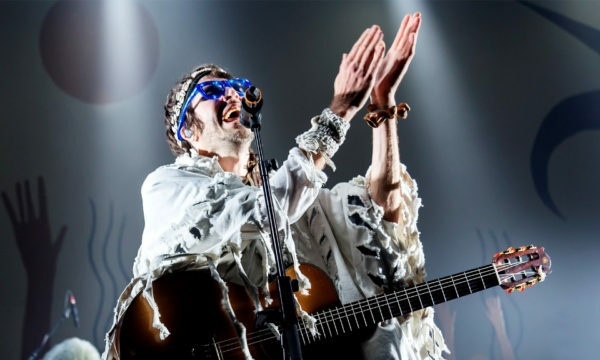 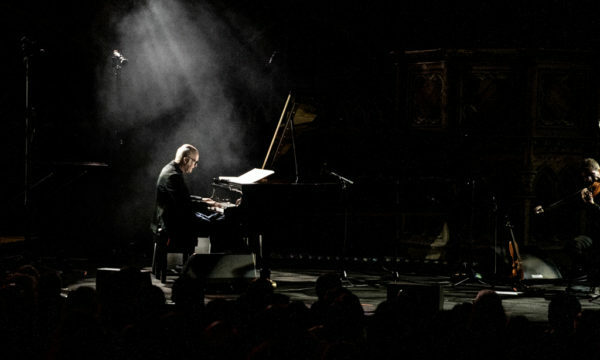 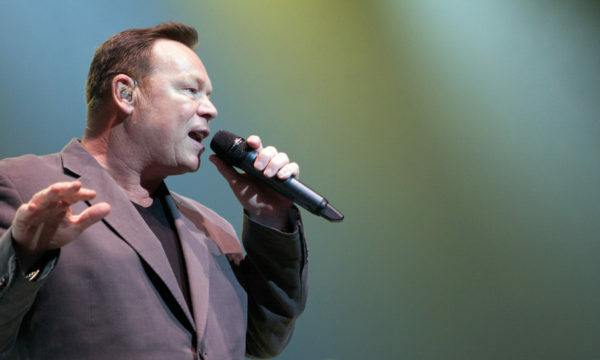 His enthusiastic and charismatic nature is deeply embedded into his musical style and makes him enchanting to watch, as he whistles whimsically besides his jangling guitar. 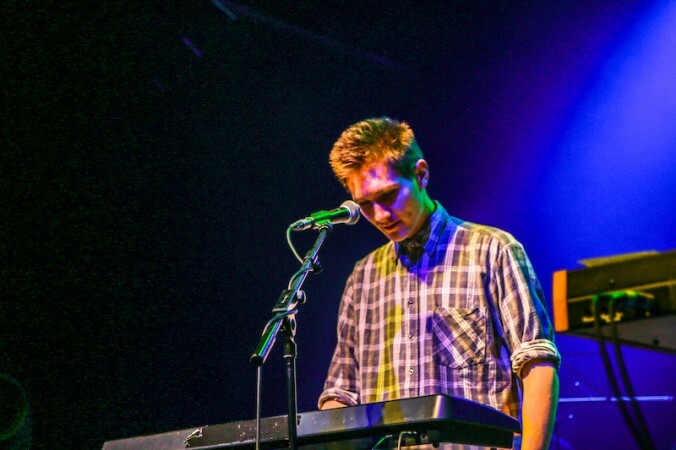 Classically choral, the 25-year-old Christopher Duncan emits natural showmanship, ending with his Fleet Foxes-inspired single, and perfect wintertime folk song, Garden. 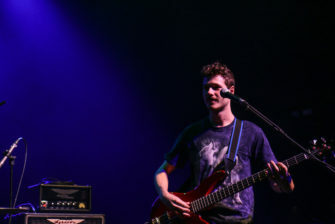 It would be hard not to comment on the following support act, Flyte. 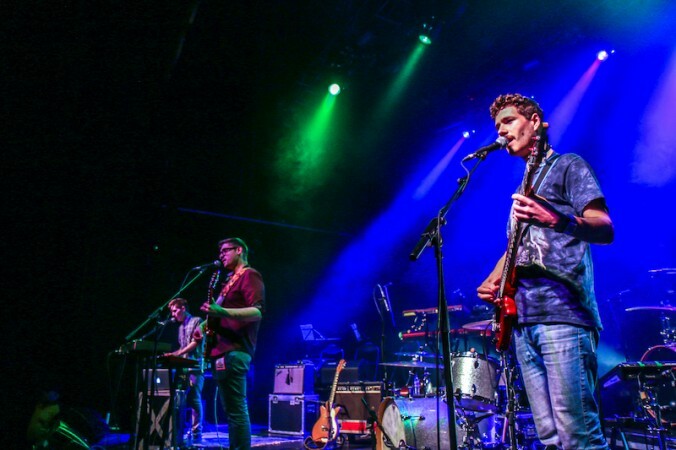 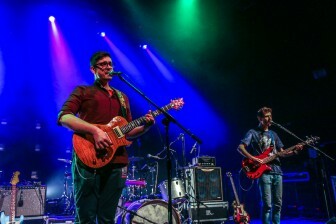 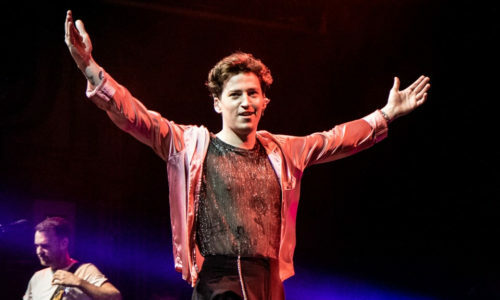 A cross between One Direction and The Strokes, the four-piece belt out massive pop ballads such as Faithless – a real breath of fresh air. 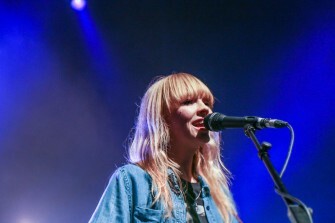 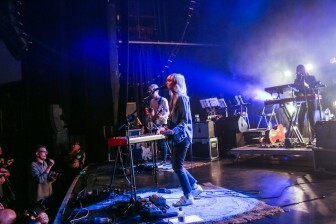 Lucy Rose enters the stage with three keyboards, drum risers and a string trio; greeted with a rhapsody of applause, she opens with Cover Up, one of her new songs. 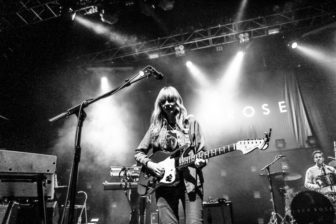 Rose glides seamlessly from electric or acoustic guitar to the keyboard, playing hits Our Eyes and Like an Arrow with guest vocals from Flyte. 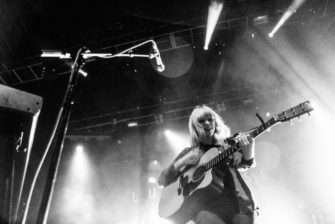 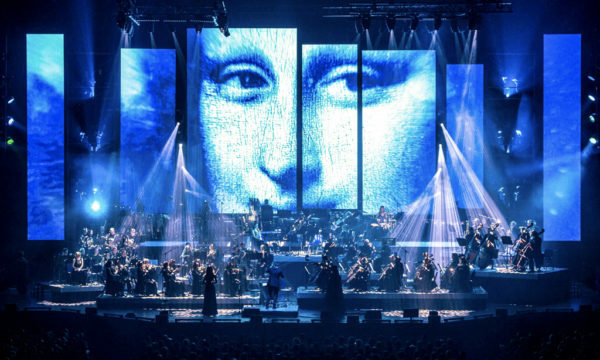 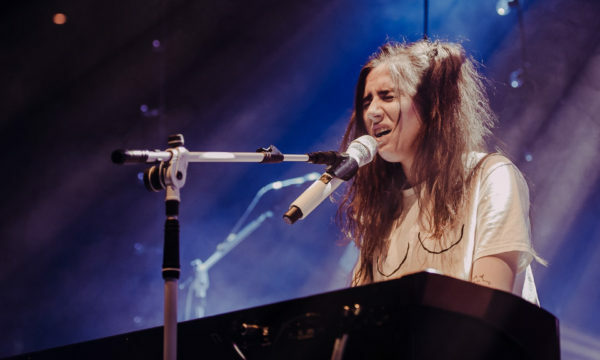 Despite the impressive layers of sound, her delicate voice and the ethereal nature of her songs are better suited to a more intimate environment. 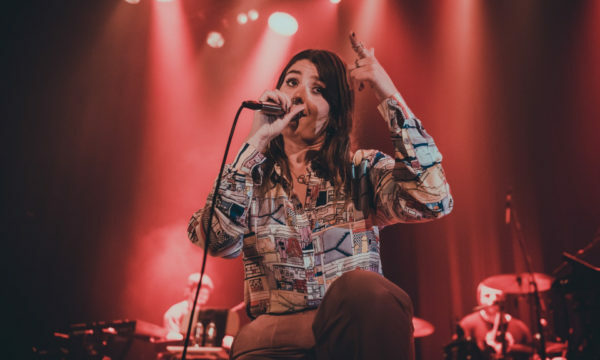 Humble and engaging with her audience, the songstress plays the Haim-esque pop tunes Till the End and Koln from Work It Out. 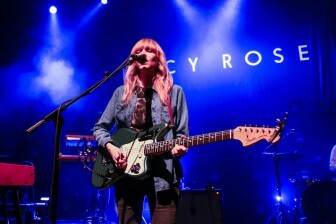 The much-desired encore ends with Red Face, as Lucy Rose concludes her tour with a perfect cadence. 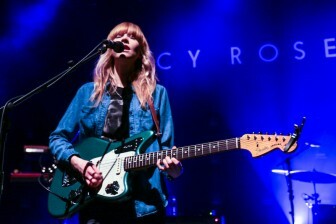 For further information about Lucy Rose and future events visit here.